Fewer than 10% of homes ever get inspected for mold. But studies show that nearly 3 in 10 houses have some sort of mold situation. If you suspect that your home might have a problem with mold — even if you can’t see it with the naked eye — it is money well spent to have the situation checked out. Hopefully, you’re part of the 70% or more that DON’T have a mold problem. But if you do, you’re going to be happy to have it taken care of before any health or home issues arise. Dog Gone Mold takes your mold inspection one step further. Not only do we have a certified mold inspector utilizing professional equipment visually inspect and check your air for mold spores, we bring in an expert to check again. Our expert has no idea why or who is paying the bill for the inspection, Mason the wonder dog just knows mold and how to sniff it out. Our mold-hunting beagles were specially trained to sniff for mold at the same facility where the FBI gets their drug-sniffing dogs and bomb-sniffing dogs. All our dogs are rescue dogs. They have no agenda. They just want to work and are amazing at finding any mold that is hiding behind walls in your home. 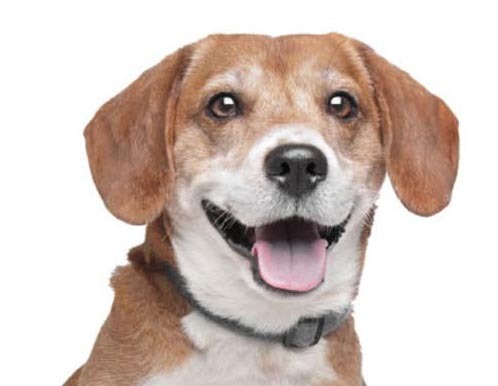 Why a mold sniffing beagle? Simply put, Mason is more effective at hunting mold than even a certified air sample. Air samples are generally about 40% accurate while Mason is about 90%! At Dog Gone Mold we use other tools to inspect for mold, including infra-red cameras, borescopes and moisture meters. Contact us to learn more and set up your inspection.